← Ranier T. Sadang Sr.
Wheatridge, CO, October 14, 2015, Michele Nordahl, President and Chief Executive Officer of Anderson & Forrester, has been recognized by Elite American Executives for dedication, achievements and leadership in business development. For the last three decades, Ms. Nordahl has developed and perfected an expertise in the LP and natural gas industry. At the helm of Anderson & Forrester, a manufacturer of orifices, gauging kits and drilling kits, she handles all aspects of business development, product development and new market penetration. Her commitment to quality and customer service has allowed her to bring her company to the forefront of the field in Colorado. Ms. Nordahl also offers specialties in succession planning, performance management, human resources, and safety and risk management. Ms. Nordahl aligns the strategy of Anderson & Forrester with its business goals through human capital development, process improvement and technology utilization. A results-oriented leader with operations and service-oriented business acumen, she is backed by a bachelor’s degree in human resource management and business management from Friends University. Additionally, she holds an SHRM certification. 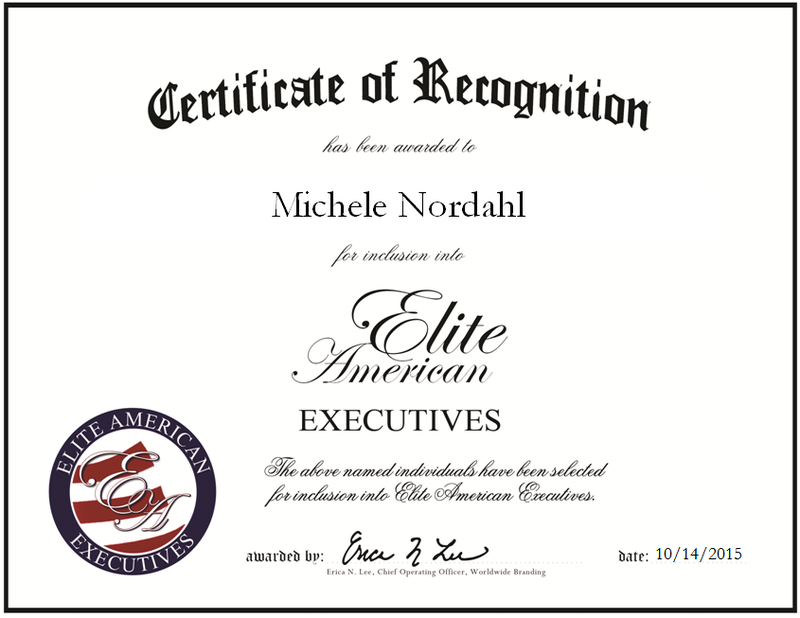 Ms. Nordahl is regarded for her ability to consult with senior business leaders on complex business issues, organizational effectiveness and compliance issues. In looking to the future, Ms. Nordahl is planning to continue growing her business. In 2016, she will be developing new products to bring to market, with long-term aspirations of finding new clients that will bring her business to an international level. This entry was posted in Manufacturing and tagged business development, human resources, new market, orifice manufacturer, performance management, product development, risk management, succession planning. Bookmark the permalink.